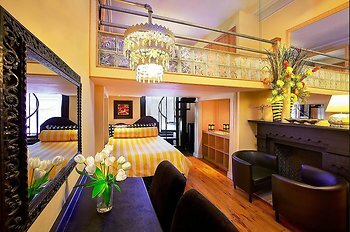 The International Cozy Inn Hotel, New York, United States of America - Lowest Rate Guaranteed! Located in New York (Harlem), The International Cozy Inn is within a 15-minute walk of Central Park and Apollo Theater. This apartment is 1.3 mi (2.1 km) from Columbia University and 2.3 mi (3.7 km) from Solomon R. Guggenheim Museum.